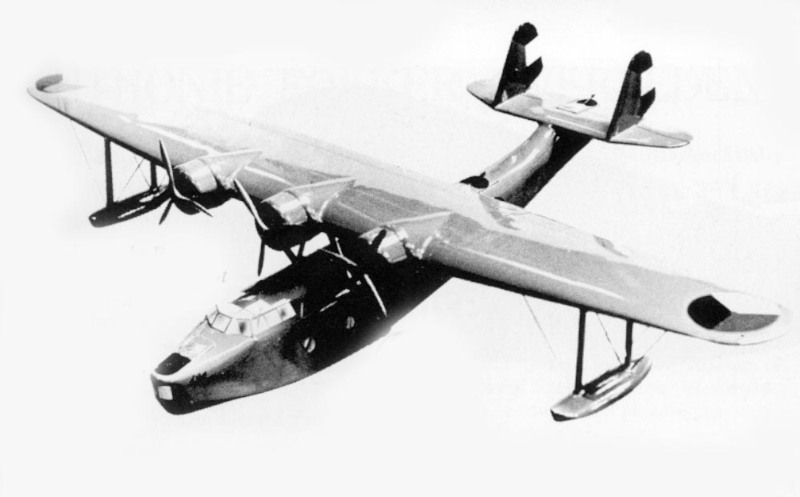 The B.5 was a design for a long distance flyingboat to be used for reconaissance, torpedolancing and bombing. 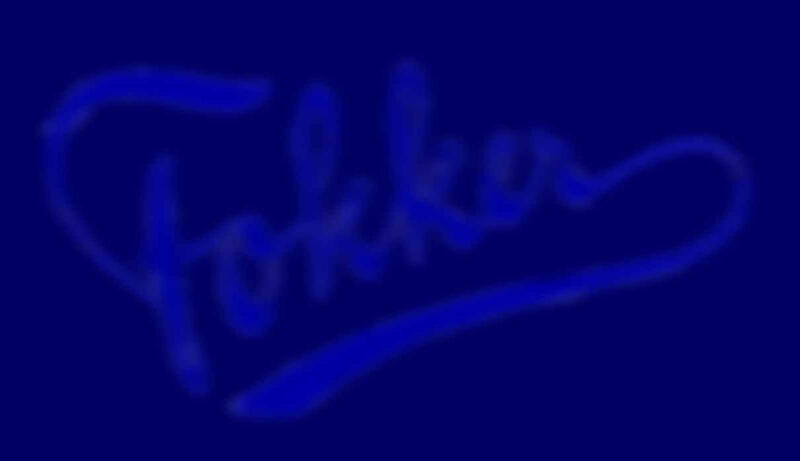 Fokker was asked to present a design which resulted in this three-engine aircraft. The plane was never built.